It is obvious that the Caliphate and Imam of the Islamic State, Al-Qaeda, the Taliban, their affiliated Jihadists and other Islamic extremist groups do not follow ‘the will of God.’ Their caliphs and imams are ignorant of Islam and the Scrolls of the prophets of God; most of them are liars; and have no compassion for widows, orphans and the weak; they manipulate children to become martyrs and use child soldiers in place of adult cowards. There is a vast difference, even the measure between justice and evil, in the parents and leaders allowing children to take up weapons to defend their homes; and the children being coerced (compelled by force or manipulation) by Islamic leaders and certain parents to take up weapons or put on suicide bombs to be sent out and fight for men. 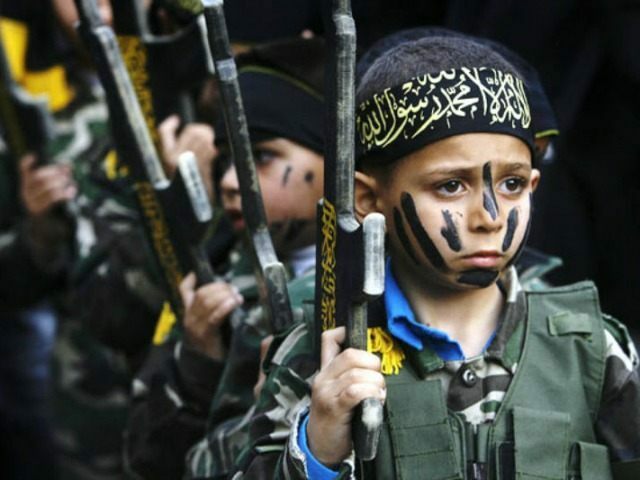 This article contains the following sections: Facts about Islamic Child Soldiers; How they get the Children; the Process of indoctrinating and training child soldiers; the Current Situation; and Pictures of Proof. 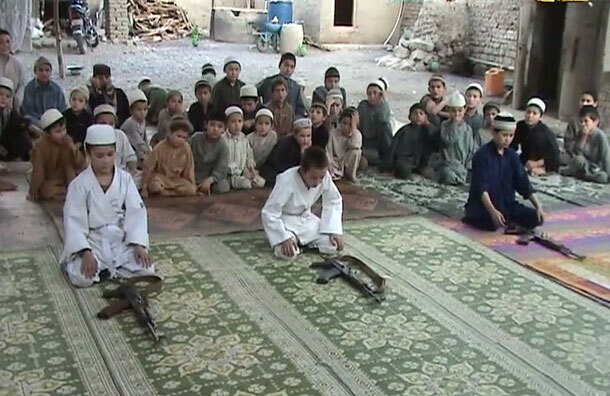 Like ISIS, it is well reported that the Taliban, and most affiliates of al-Qaeda and IS, also use child soldiers. Not only is this seen in Afghanistan by the Taliban, but by the Boko Haram in Africa, the Houthis in Yemen, Jihadists in Bangladesh and other such countries where radical Islamic leaders rule. The Taliban has used child fighters since the 1990s, but Kunduz leaders and UN analysts have shown that recruitment has significantly increased since 2015. It should be noted that the videos of executions of Syrian regime soldiers by ISIS (before they allied with President Assad’s regime) moved many children to join, because the Syrian regime had killed a parent or relative of nearly child in west Syria. In Yemen, Islamic Jihadists created the ‘Believing Youth’ about 2004, and since then these child soldiers have been subjected to the same manipulations. Moreover, early 2017 nearly 2.2 Yemeni children were found to be acutely malnourished and 70% of the population relies on humanitarian aid, according to UNICEF. 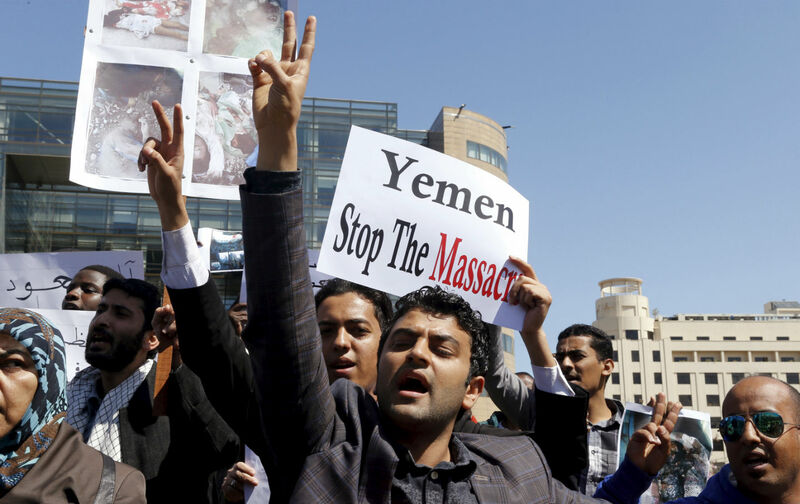 Yemen is another nation of Islamic Arab brother against brother; with Houthi rebel versus the state, Sunni versus Iran-backed Shia, Houthi versus Al-Qaeda, and affiliated groups in the mix. It is like Syria, but there ISIS originally joined rebel forces then joined Assad’s state regime forces and ultimately fight for themselves and a total IS region; then world. Thus we see that these Islamic extremist groups puts out wicked propaganda using all current forms of TV, Radio, Internet and Video media, with social media – Twitter, Facebook, Tumblr, etc. ; as well as abducting or kidnapping, with many forms of coercion and threats against their captives lives and their families, to recruit child soldiers. Story after story we find children forced into Islamic Jihad; and often beaten and brainwashed – even coerced into killing their own parents. ISIS uses many methods to indoctrinate and train; they often use drones to capture video and monitor their soldiers and situations. Some of these videos are used for their propaganda and in their schools. 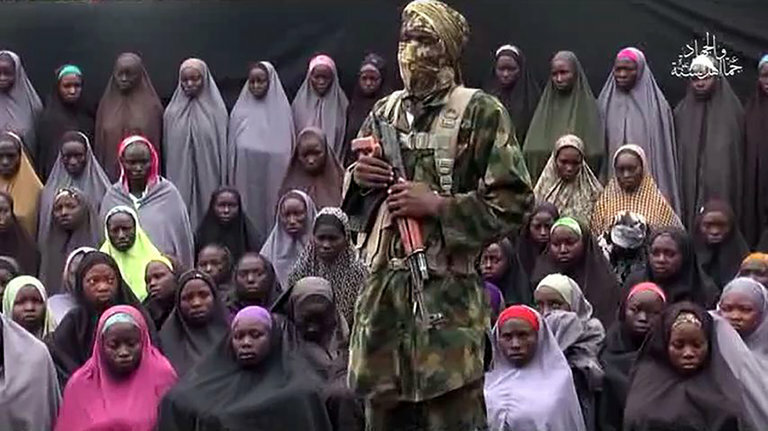 They and other such Islamic groups coerce their soldiers – especially the children. They also used self-controlled schools and governments. One such February 2017 video shows 2 teen children suicide soldiers being interviewed and smiling before driving into a town and blowing themselves and other people up. They are said to be ‘cubs of the Caliphate’ and others will be told that they are now in paradise. 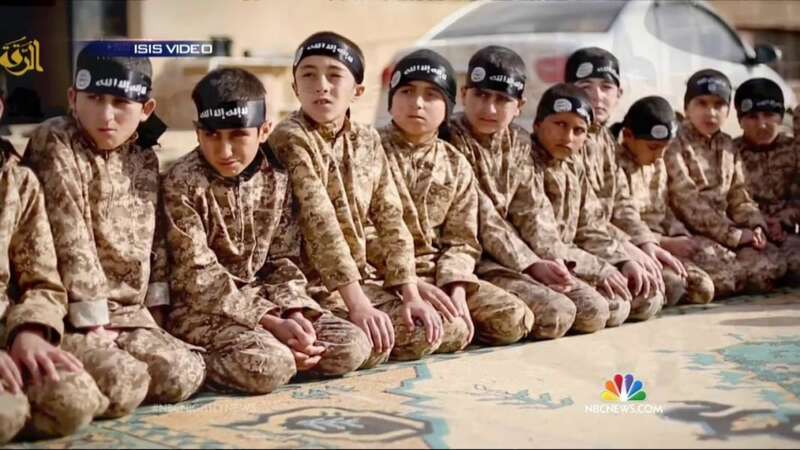 December 29, 2015 the LongWarJournal.org put forth the article Uzbek group in Syria trains children for Jihad which stated, “The Imam Bukhari Jamaat released a video online which shows a training camp and school for the group’s children… The 18-minute video shows dozens of children receiving schooling and military training somewhere in northern Syria. 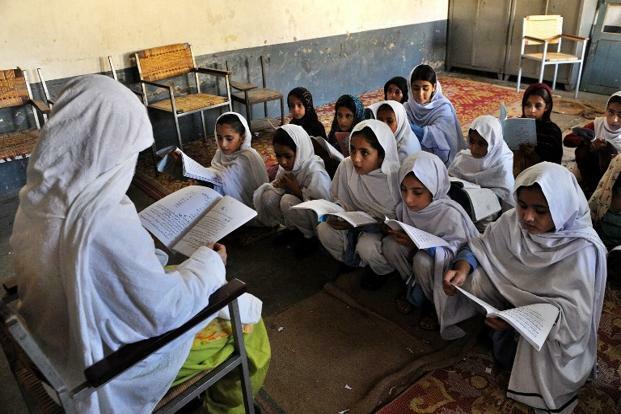 The children, who range from under 10-years-old to mid-teens, are seen reading the Koran, learning Arabic, practicing mathematics, and learning Sharia from teachers and Imams of the jihadist group. The children are then shown partaking in physical exercises, including running and mock boxing matches. In addition to the physical exercises, the children are also taught how to handle and fire weapons. The weapons include handguns and variants of the Kalashnikov assault rifle (AK47). Most of the kids appear to be Central Asian of origin… The Imam Bukhari Jamaat is a predominately Uzbek group which is allied to al Qaeda’s official branch in Syria, the Al Nusrah Front… The Islamic State has also published several videos from many of its proclaimed provinces showing its “cubs” being trained for jihad. 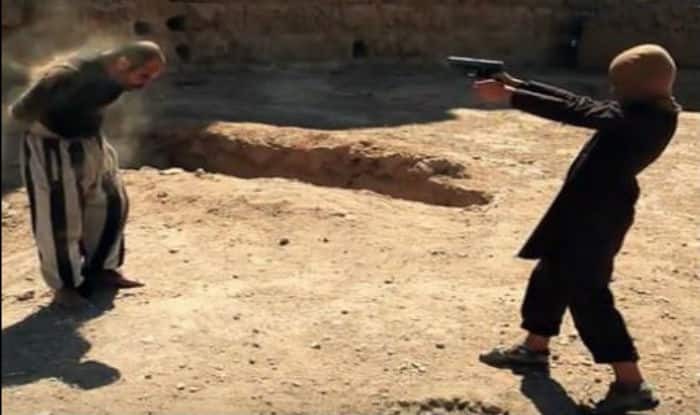 August 2016 a video as shown by TheSun.co.uk/news Caliphate Cub ISIS child waves gun… where the young child says he wants to go to Iraq for martyrdom. Another crazy find in this world of terrorism; February 2017 The Quilliam Foundation of Britain reported that ISIS training schools syllabus includes teaching – like some barbaric or illiterate tribes – and brainwashing, that cannibalism is acceptable. An ISIS fighter can kill and eat non-Muslims if there is no other food easily available. This is kin to some of them who also teach Female Genital Mutilation is acceptable.The current situation in MENA has evolved from the more local or regional post World War II and post colonialization Civil Wars, Coups and conflicts seen in Central and South America, South Asia and Africa – such as in Albania, Colombia, the Congo, Rwanda, Sudan, Pakistan or Yemen. 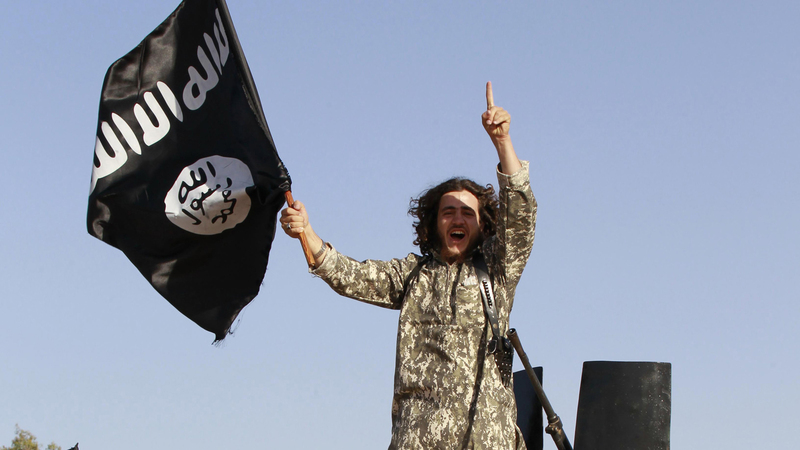 Since the birth of ISIS/ISIL/IS about 2006 (see ISIS…), Islamic Groups have many affiliates and use all forms of modern media, along with old barbarism methods of recruitment and intimidation. And like times of old, hunger, poverty, displacement and anger move brother against brother and of course against whoever they see as infidels. In Yemen, the Houthi have a slogan, “God is great, death to the US, death to Israel, curse the Jews and victory for Islam;” yet, they have no problem – like other Islamic terrorists – killing their own Muslim countrymen and any Muslim who opposes them. The prophet and more importantly, Son of God, Jesus said, in the last days “brother will betray brother to death, and a father his child; children will rebel against their parents and have them put to death (Matt. 10:21);” and these things are occurring. But Christ also said concerning ‘the end of the world,’ “Nation will rise against nations… many will hate one another and many false prophets will arise and will mislead many… people’s love will grow cold… then there will be a great tribulation such as has not occurred since the beginning of the world… (Matthew chapter 24).” And you can be assured that Islamic Jihadists will be involved. Other related articles: Forced to be Muslim; ISIS: We kill Christians (Graphic); The ISIS Threat; ISIS: who, what, why, how?